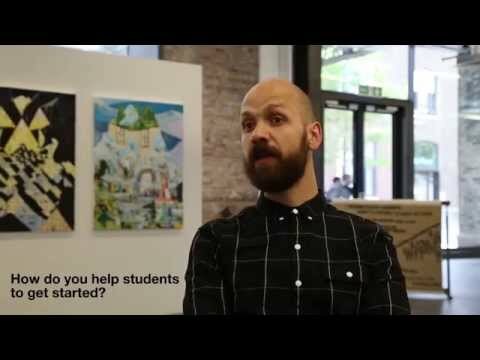 What makes a Postgraduate Art student enterprising? How does CSM support their postgraduates? in this event you will hear a discussion between graduates, course tutor Alex Schady and UAL chair Isaac Julien. This event was organised by Cath Caldwell and Rachael Daniels. Click on link to see write up and watch video of the event. Any comments please contact c.caldwell at csm.arts.ac.uk. To the extent possible under law, all copyright and related or neighboring rights to this Work, The Enterprising Postgraduate at CSM , by ccaldwell are Reserved.